Announcing the New ADN Online Platform - Join Today!January 26-27, 2018 - Third Annual African Diaspora Investment Symposium Computer History Museum, Mountain View, California.From November 10th, 2017,Kigali-Rwanda. Announcing the New ADN Online Platform - Join Today! Join the New ADN Online Platform and Register Today! It is with great pleasure that I announce the launch of the African Diaspora Network platform! 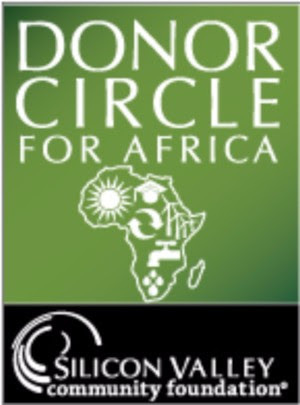 Our vision from the beginning has been to connect Africans of the Diaspora, friends of Africa, and changemakers on the Continent to build bridges and foster fruitful partnerships through collective efforts and ingenuity. Well, I am happy to say that our vision has become a reality thanks to the support of 29 individuals and major funding from IDP Foundation. The ADN online network is designed for community-building and knowledge-sharing. In order for our platform to become a powerful tool with collective benefit, we need your support and participation. Building a vibrant community that interacts both off- and online has always been ADN’s goal. Now that we’ve taken the next step toward this goal, we ask that you continue to support our efforts. Welcome to the new African Diaspora Network platform! Join our campaign and help us populate the platform before December 31. The more of you join, the more the platform becomes invaluable to your needs! for those who JOIN by December 31! Go to African Diaspora Network platform – in order to get 25% off. Sign up for ADIS 2018. The option to register for ADIS will show up once you complete the registration. Go through and complete the payment processing section. Confirm all your entries. Receive the 25% discount code for ADIS2018. Why Join the African Diaspora Network Platform? Password protected individualized access to the platform. Register before December 31, 2017 and receive a 25% discount to ADIS 2018. The ADN online network is distinct from other networking sites, in that we do not collect membership data for marketing purposes. Our advertisement-free platform protects the security and privacy of member information. You will have full and free access to an exclusive member database for a period of 1 year with search capabilities, communicate with leaders from within and across sectors! The ability to create a circle of connection from members in the database, with whom you frequently communicate, as well as the ability to add/exclude from your circle of connections. Our members have a wide range of expertise, from investment to entrepreneurship, from technology to agriculture, from community development to policy. The website’s functional communication tools and professional messaging platform expedite the process of deepening dialogue and effecting change. Ability to post your picture, bio, needs and interest on the platform. Ability to send short messages to fellow members (without seeing their email address). We care about individual privacy and as such you will only see first and last name, and area of expertise -- no other demographic information. Note that the person to whom you are sending email has the right to accept or ignore your invitation. Safe forum to explore opportunities, float ideas, challenge thinking, and develop engagement skills. Free access to ADN Forums and events. 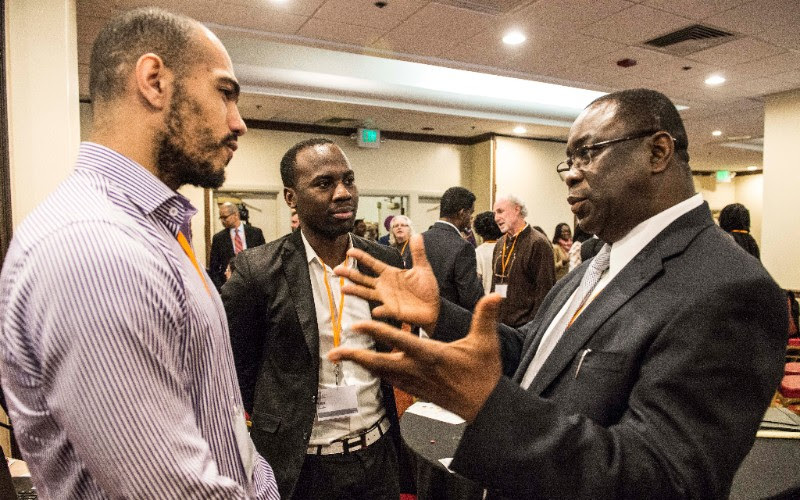 Discounts to the African Diaspora Investment Symposium and to partner events. For more information, please contact Sarda@africandiasporanetwork.org. Engage in deep-dive discussions with panelists and cross-sector conversations with esteemed guests and participants at the African Diaspora Investment Symposium. Saturday Panel Discussion | Impact Investment in Africa, Sponsored by IDP Foundation, Inc. Explore the impact investing space in Africa and ways the diaspora can invest in the continent. The session will include discussion on how social enterprises get into funds, how fund managers get investors and some obstacles with impact investing in Africa. Capria is a global firm advancing and investing in the next generation of fund managers in emerging markets. 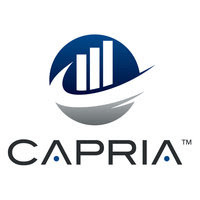 Capria seeks investment managers based and investing i emerging markets that can deliver superior financial returns, scalable impact, and who are excited about joining the Capria Network. Capria has launched applications for its 5th investment cycle for those interested in working with Capria and seek investment. 31st December 2017, at the Kairaba Hotel. This year's theme is: Role of Diaspora in Nation Building, Political and Economic Inclusion & Investment and Entrepreneurial Challenges and Opportunities in the New Gambia, an Entrepreneur's Perspective. All Gambians living abroad and either looking for business opportunities or considering returning home are hereby welcomed to join. For more information, please visit: http://j17n.com/gambia/ and/or email: Albere Correa. 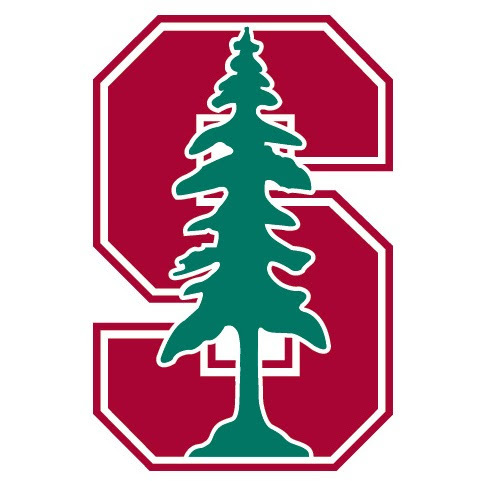 Jihad Hajjouji and Noura Liben are two students of Doug Galen at Stanford GSB, hailing from Africa (Ethiopia and Morocco), and enamored with African fashion. They are working on an idea to bring custom-made African fashion to the African diaspora in the US and would like to test a prototype with members of the diaspora in Silicon Valley. If you would like to give feedback, please share your e-mail address here.